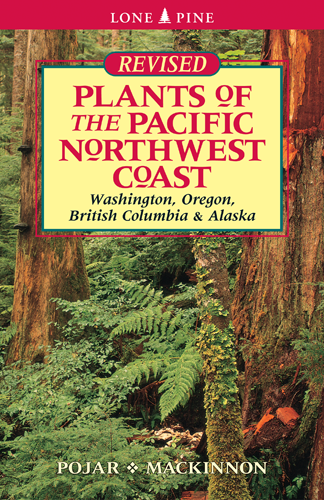 This easy-to-use field guide features 794 species of plants commonly found along the Pacific coast from Oregon to Alaska, including trees, shrubs, wildflowers, aquatic plants, grasses, ferns, mosses and lichens. PLANTS OF THE PACIFIC NORTHWEST COAST covers the coastal region from shoreline to alpine, including the western Cascades. * 794 new color range maps. Rich and engaging notes on each species describe aboriginal and other local uses of plants for food, medicine and implements, along with unique characteristics of the plants and the origins of their names. For both amateurs and professionals, this is the best, most accessible, most up-to-date guide of its kind.